24/7 365 days a year for emergencies! 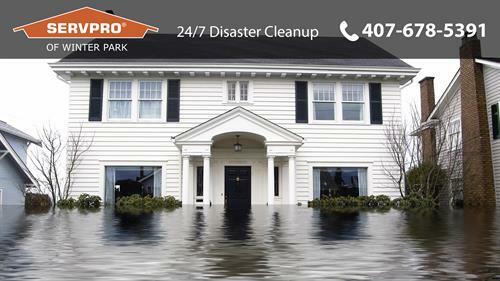 We are Central Florida's premier restoration company located in Winter Park. We will happily service your commercial or residential needs for clean up and drying for water, fire, mold, sewage or trauma scene clean up. We make it "Like it Never Even Happened". Owned By Vern and Susan Boatman for 10 years, we are a family owned, local business that prides itself on professionalism and amazing customer service.